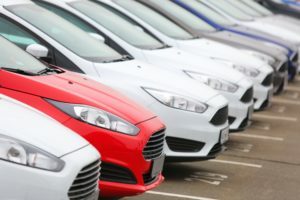 'Fleet vehicle' is a term used to describe cars or vans that have been leased or purchased by a company for their staff to use as part of their employment. If a company requires their staff to travel as part of their job role they will often provide a company vehicle in order to do so. Sometimes it will be a car which the employee can use for personal mileage as well as business mileage. Other times it's what's known as a pool car/van which remains on the company property outside of work hours and is used by different members of staff as it is needed throughout the working day. The term fleet makes it sound like there must be a large number of vehicles for it be considered a fleet. But, in reality, even one or two cars can be classed as a fleet. 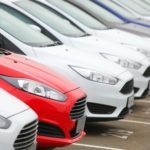 personal mileage, tax relief, vehicles, What are fleet vehicles?